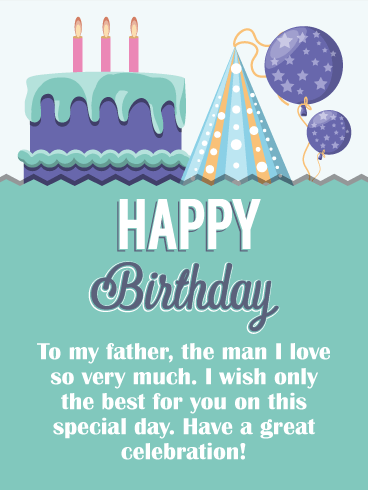 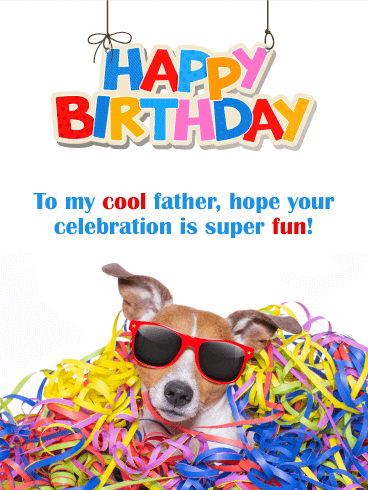 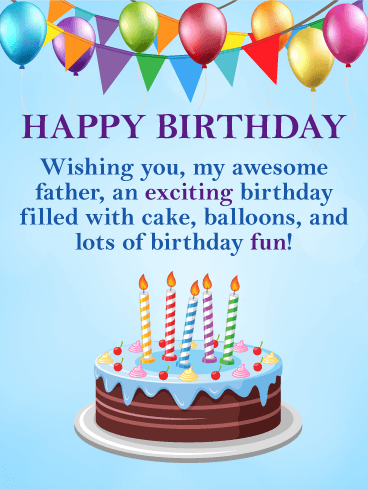 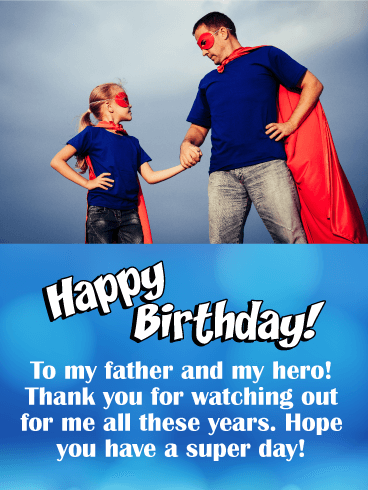 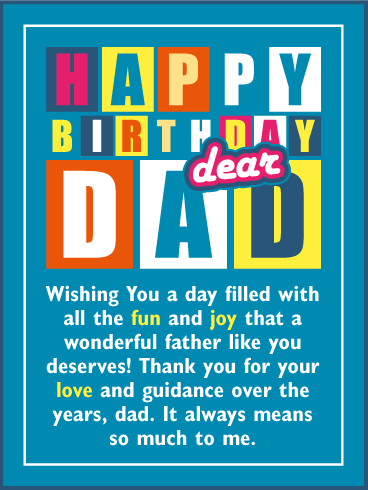 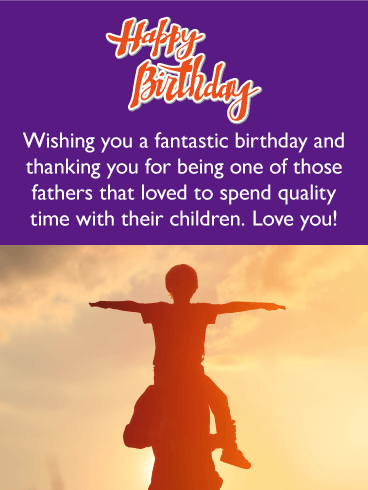 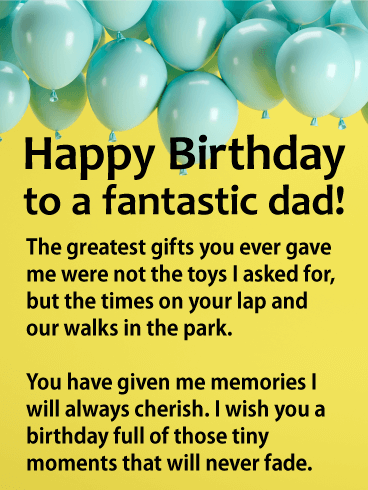 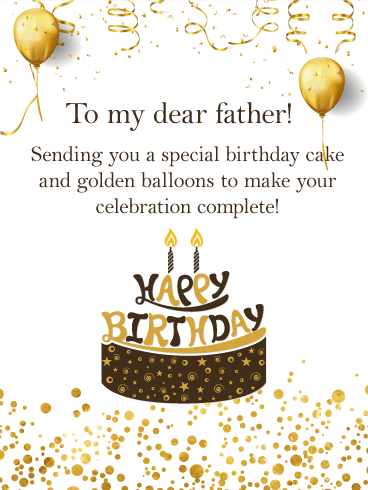 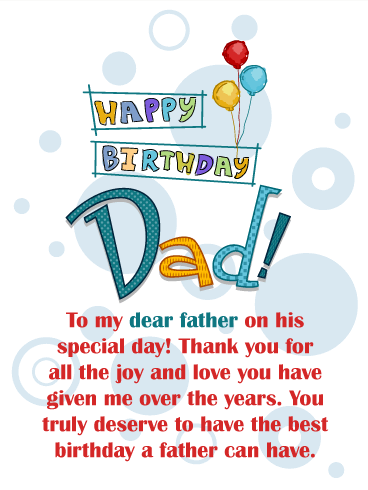 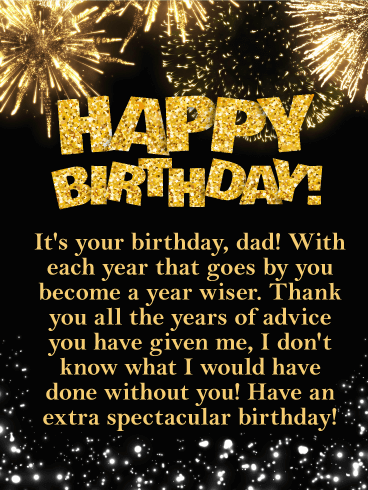 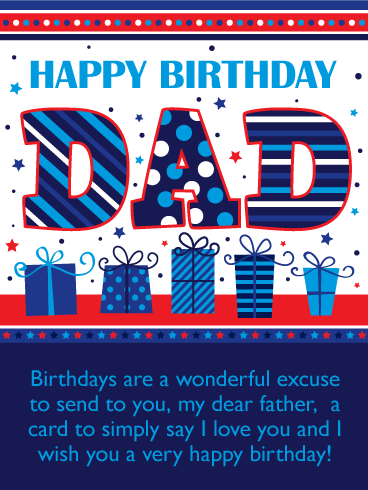 HAPPY Birthday - To my father, the man I love so very much. 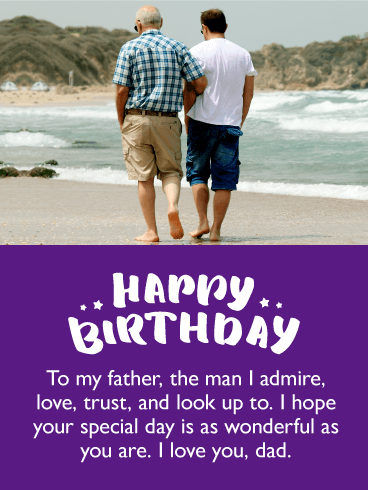 I wish only the best for you on this special day. 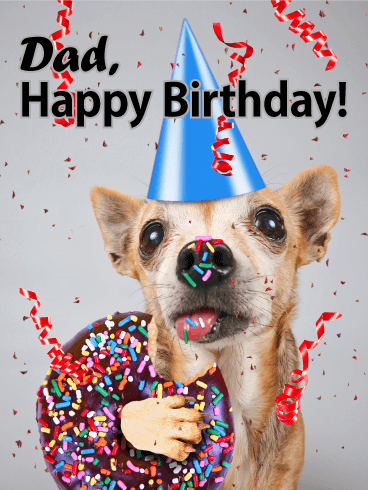 Have a great celebration!